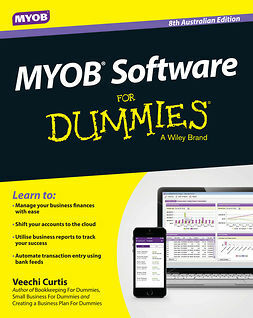 Xero is fast emerging as the leader of online accounting software around the world, representing a serious challenge to MYOB, Sage and Quickbooks. 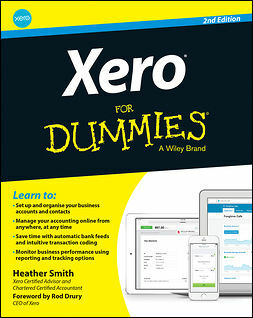 Xero For Dummies provides you with all the information you need to set up your own Xero account from scratch, convert to Xero from another accounting software provider or start using Xero to its full potential. Easy to use and deceptively powerful, Xero is so much more than a spreadsheet – it can help you streamline reporting; manage inventory; simplify accounts; and organise suppliers, customers and more. Automatic imports, intuitive coding and seamless synching across multiple business platforms gets the paperwork done quickly so you can get back to running your business. 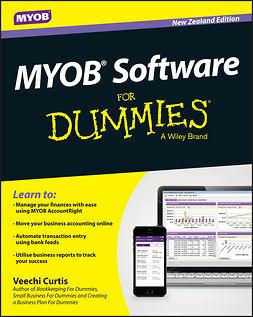 This new fourth edition includes updates to the interface and coverage of the newest features, including updates on generating reports, working with fixed assets and managing contacts, sales and payables so you can optimise your system to help your business thrive. You didn't start your business in order to become an accountant, but bookkeeping is critically important to the short- and long-term health of your company. 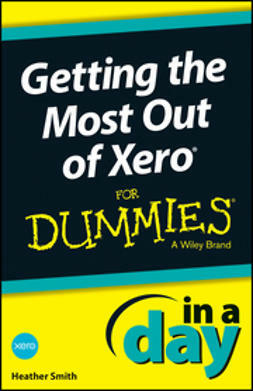 Xero simplifies the process and saves you time, andXero For Dummieshelps you leverage every feature Xero has to offer.